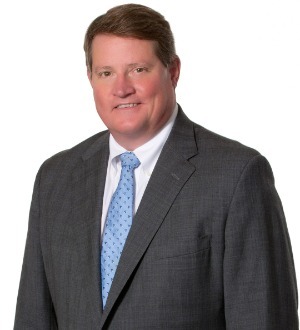 Brett Hanna is a partner in Nelson Mullins Riley & Scarborough LLP’s Raleigh office where he counsels corporate clients on a range of commercial transactions. Mr. Hanna assists clients in contract negotiation, real estate acquisition, land use permitting, development, sale, leasing and financing of developed and undeveloped property for regional shopping centers, utility-scale solar farms, mixed use developments, and condominiums.Mr. Hanna assists clients in managing their business interests including entity formation, corporate governance, joint ventures, mergers and acquisitions, financing, and general business matters. He has negotiated several multimillion-dollar merger and asset purchase transactions, including the purchase of a regional drug store chain.